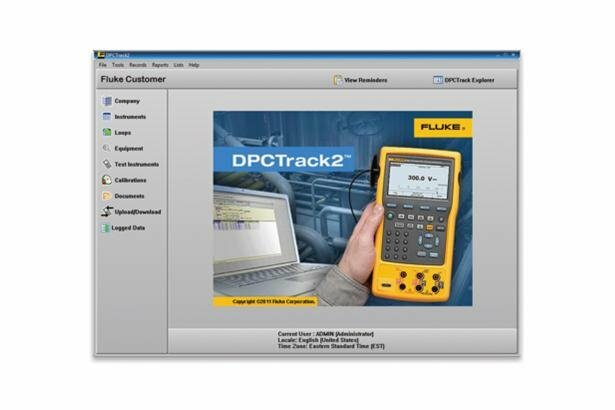 Whether you schedule 200 or 2,000+ calibrations per year, Fluke's DPCTrack2 calibration management software will save you time and assure data integrity by tapping into your Fluke 740 or the new 750 series calibrator's documenting features. The 753, 754, 743, and 744 work with the Fluke DPC/TRACK2™ software, and with popular programs from Honeywell Meridium, Emerson, Cornerstone, Yokogawa, Prime Technologies, Intergraph and others. The program allows you to create procedures, instructions, and action lists to deliver fast, easy documentation.